The 2006 Barolo Villero is aromatically quite pretty. Spiced, mentholated notes that are typical of this vineyard emerge over time leading to an expressive core of ripe red fruit framed by firm yet nicely integrated tannins. 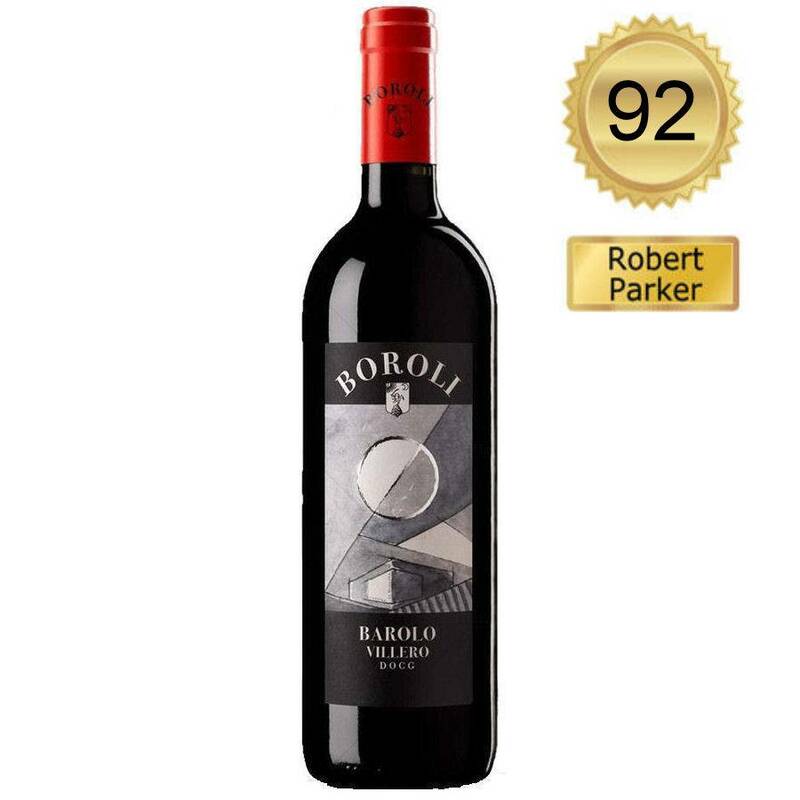 This mid-weight Barolo should drink well with a minimum of bottle age, but also seems to have the stuffing to support a number of years of cellaring. Anticipated maturity: 2014-2026. 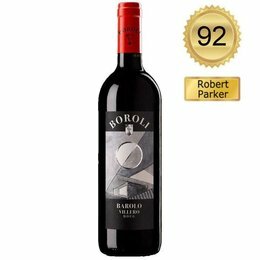 The Boroli family is relatively new to the world of wine, but has made important strides in a brief period of time. Achille Boroli has considerable passion, drive and attention for detail; all qualities that will serve him well as he continues to ratchet up quality.